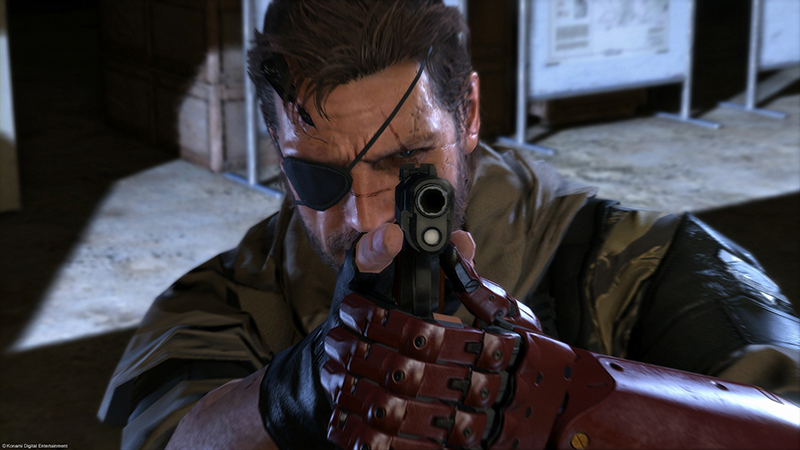 Metal Gear Solid V: The Phantom Pain is the best entry in the franchise, and you should enjoy it while the franchise still has a solid reputation. Thanks to the open-world gameplay, Kojima has given you dozens of hours to remember him and his work. Metal Gear Solid V: The Phantom Pain exceeds even the wildest expectations of what is possible for a sandbox stealth title. 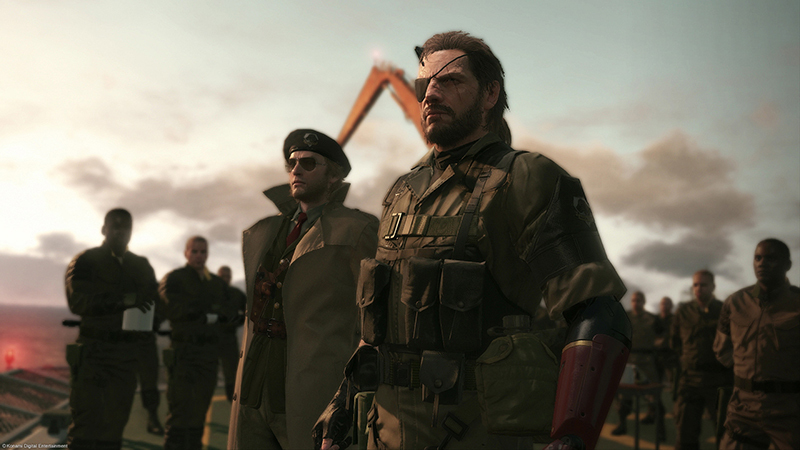 While it deviates slightly from what we’ve come to understand a Metal Gear title to be, The Phantom Pain’s new additions make up for it in spades to sit atop the heap as the best Metal Gear game in the series. There's no denying that Kojima has a vision, a singular style that touches every facet of The Phantom Pain. 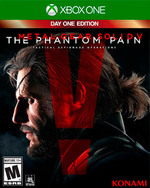 Missions begin and end with credits that name the supporting players and the Kojima Productions employees responsible for writing or designing each chapter. 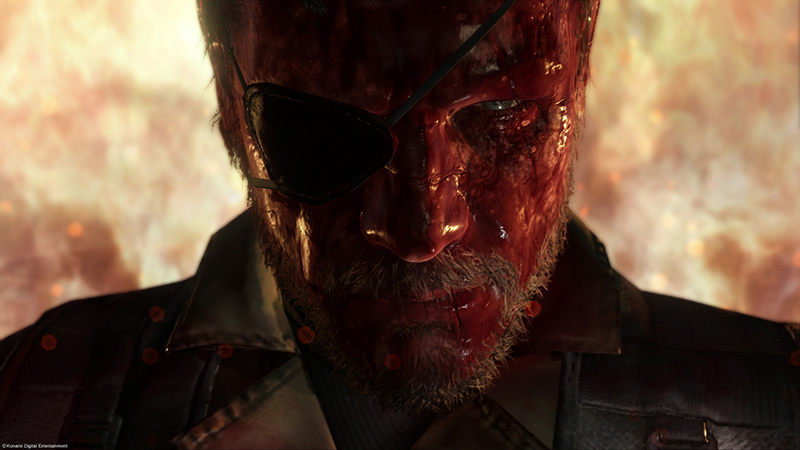 I estimate I was told no less than 100 times that The Phantom Pain was directed and produced by Kojima. It's a charming design quirk that regularly reminds you of the people who crafted this bold, weird, impressive game. 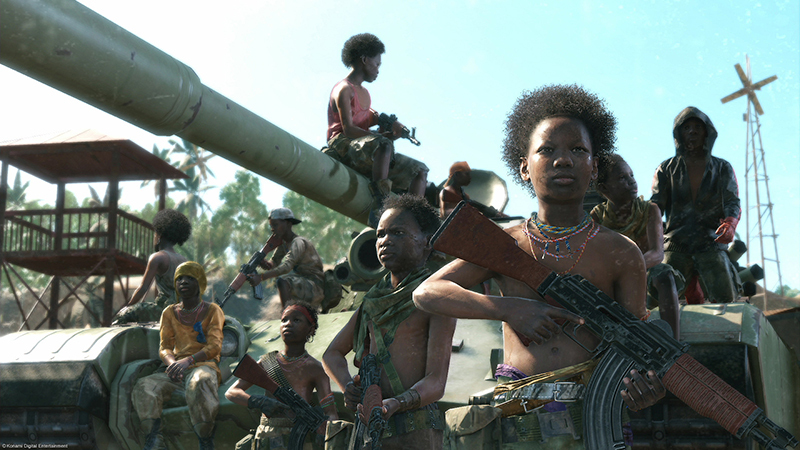 Metal Gear Solid V: The Phantom Pain is the most divisive game in the series for me. On one hand I love the game play. 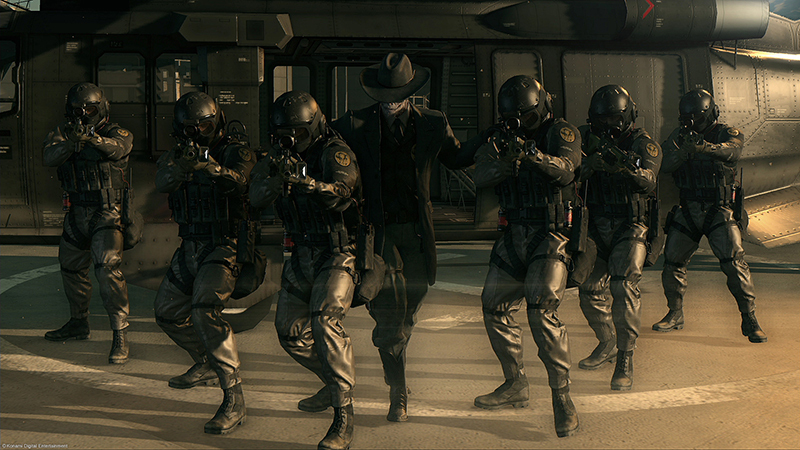 Building up Mother Base, the missions, the stealth and gunplay all feel so refined. The open-world sandbox is endless fun. The Metal Gear portion though sadly disappoints. The boss fights are lackluster, the cut scenes are not as wacky and outlandish as I expected, and the story never really grabbed me. It would be ludicrous to assume Metal Gear Solid V: The Phantom Pain will appeal to everyone, but it is absolutely the best game in the series – and one of the best games we’ve ever had the privilege of playing. It’s an incredible exercise in scope and player freedom, rewarding you for playing with, mixing and modifying its core mechanics. This might well be Kojima’s last ever Metal Gear, but he and his team at Kojima Productions are going out on the highest of highs. Fortunately, Metal Gear Solid V: The Phantom Pain is a very addictive game, so a few hours of repetition doesn't cause too much pain. Whether completing tense missions, gathering upgrades for your base, or kidnapping soldiers, it's simply brilliant entertainment that's good for dozens of hours. But it's still not the number of hours that leaves the strongest impression. ...However, at the end of the day it's simply too thrilling not to go again and take yet another stealthy step forward. Metal Gear Solid levantó los cimientos sobre los que se erige el género de la infiltración. Ahora Kojima redefine el género que él mismo auspició metiéndolo con éxito dentro de una estructura de mundo abierto. Buenas decisiones, una dirección clara, profundidad jugable, acabado sensacional y una temática brillante demuestran que el japonés ha dominado el arte de dirigir, escribiendo uno de los más importantes capítulos de esta franquicia. La V es de Venom, la V es de venganza… pero la V es sobre todo de victoria.